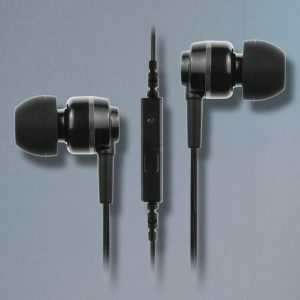 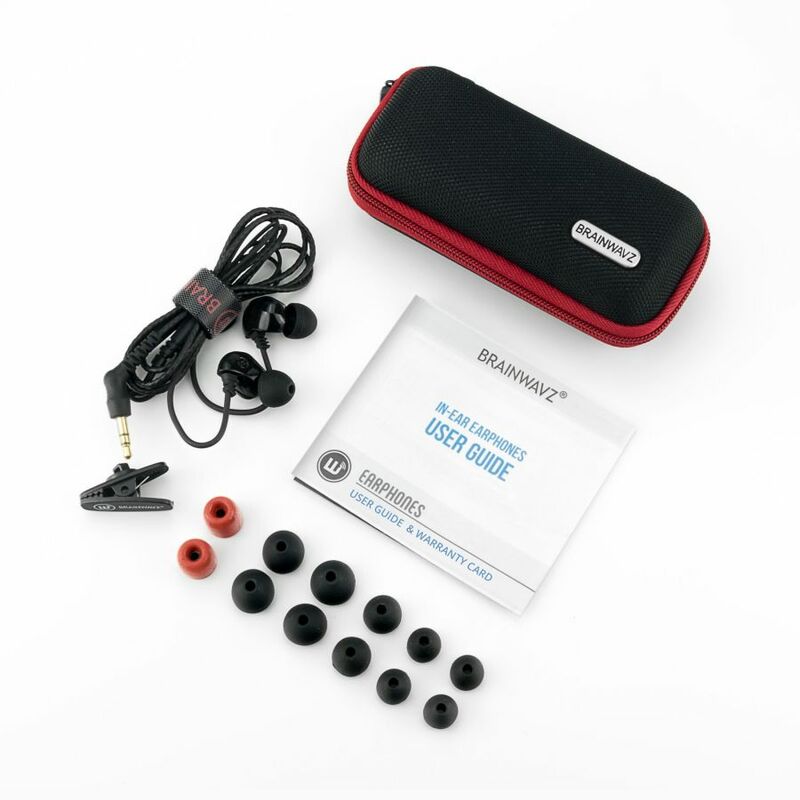 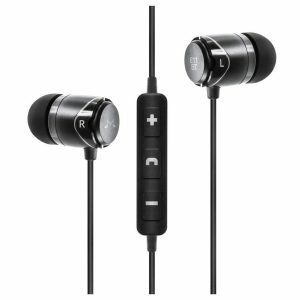 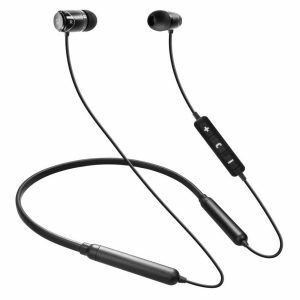 The Brainwavz B150 balanced armature earphones are designed with sound quality and comfort in mind. 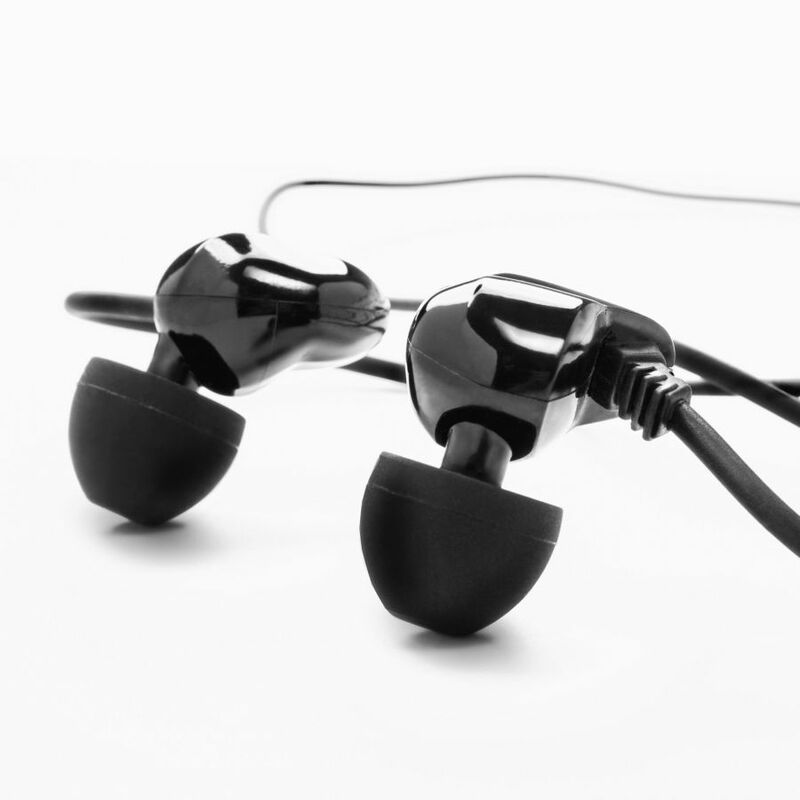 The Single Balanced Armature has been tuned to produce a balanced sound signature, with clear and detailed treble, lush mids and a gentle bass. 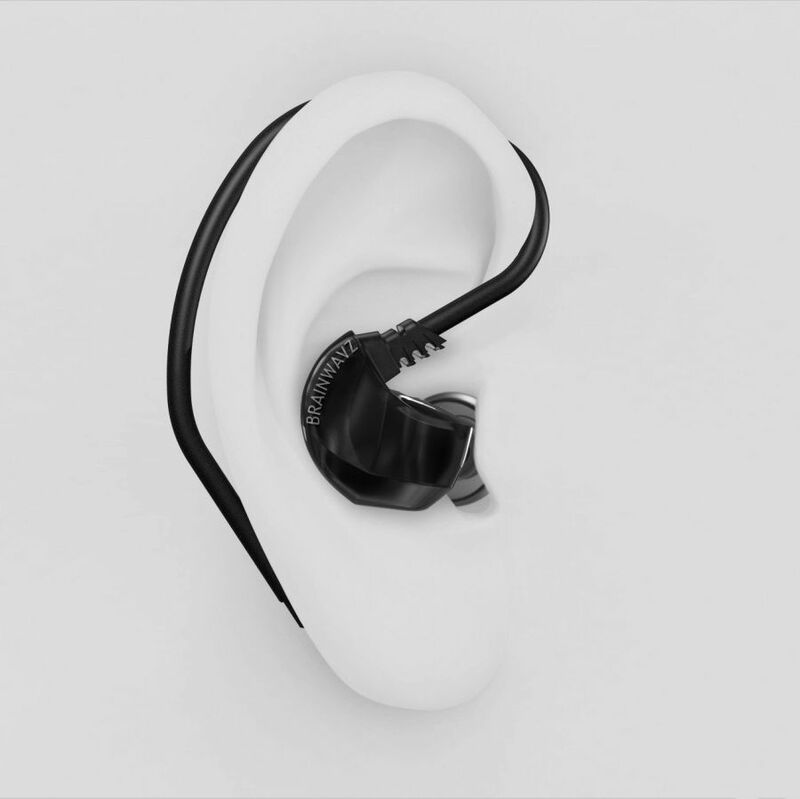 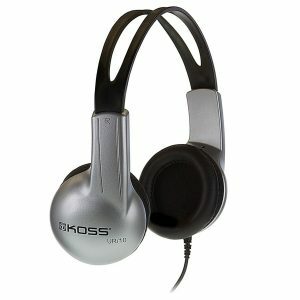 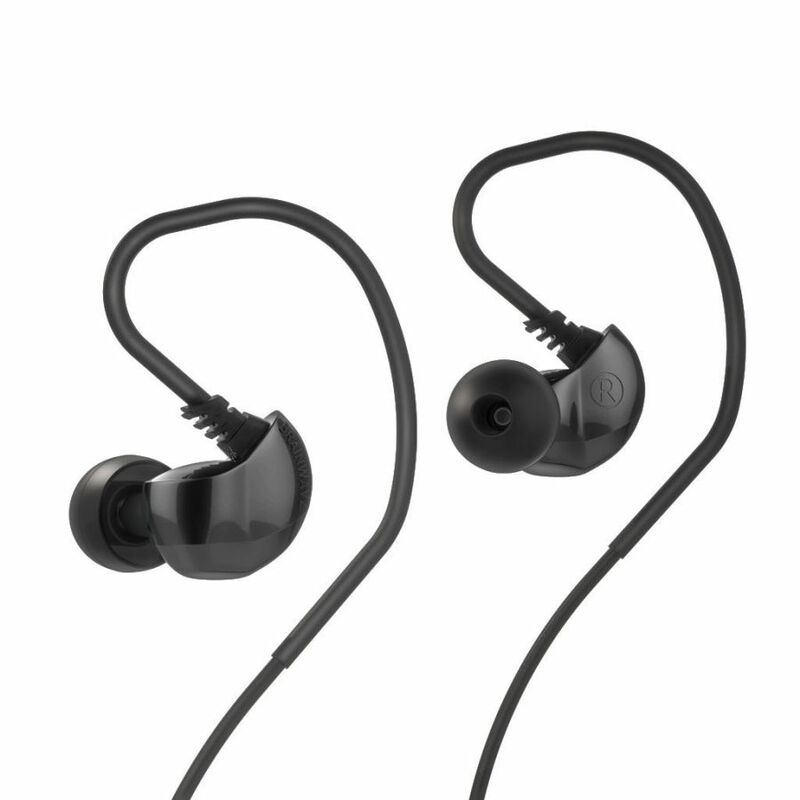 The B150 over the ear design and small form factor allow for a comfortable and ergonomic fit. 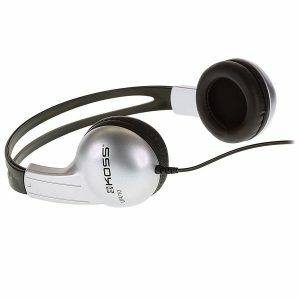 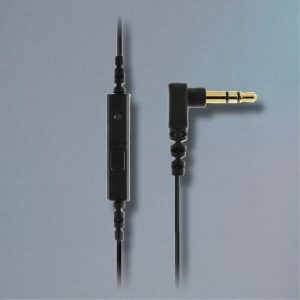 The 3.5mm jack is compatible with iPods, iPhones, iPads, MP3 Players, Android, Tablets and Phones & Other Audio Devices.